Twelve stories - intertwined - chronicling a history of today's urban Indian. Each of these unique characters tells his/her story of coming of age as a native in Oakland, CA. Their lives collide at the big Oakland Powwow as their histories of abuse, addiction, suicide, and spirituality converge on one fateful day. 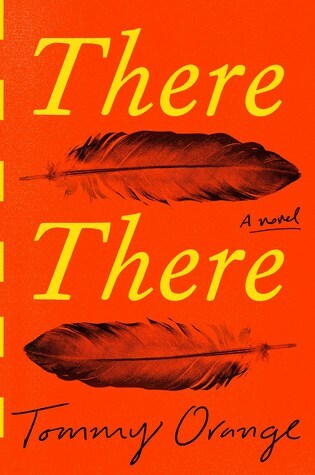 This is a powerful novel that exposes a segment of America that is seldom seen. Sign into Goodreads to see if any of your friends have read There There.